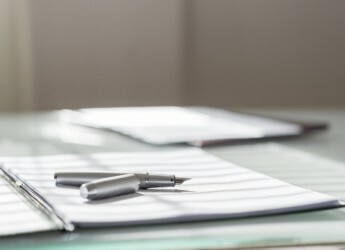 If you want more information about the different types of rechargeable batteries available and how to care for them, then please read our detailed article linked below. You won’t get optimal results trying to trim your beard with a razor, just as you can’t give yourself a full shave with a beard trimmer. Unless that is, you have one of these Philips babies with a foil shaver and an adjustable beard trimmer, both in one attractive housing. 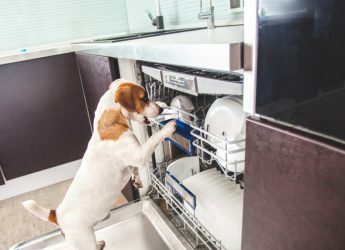 All you have to do is flip the unit around and you can handle all your facial grooming tasks without having to juggle appliances. 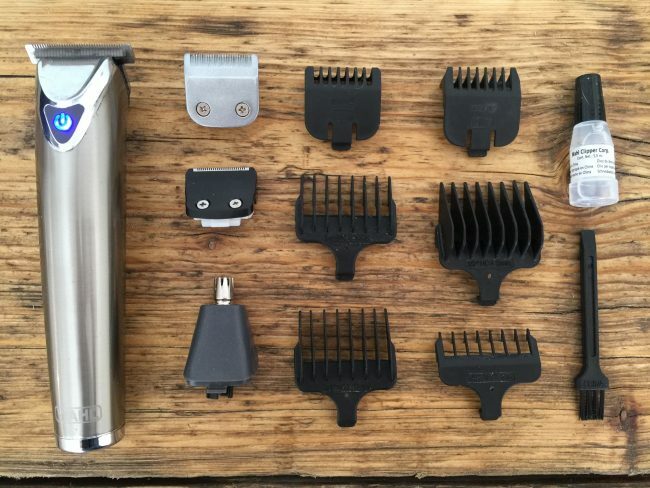 That is it for our updated list of the best beard trimmers for Apr. 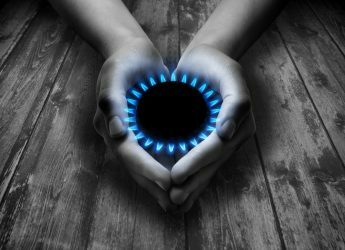 2019 – if you are curious about our choices from previous years then continue reading. 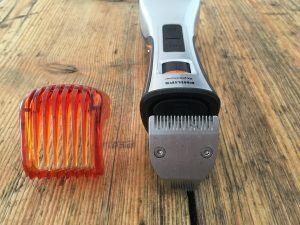 Yeah, we have kept an eye on these trimmers, but they are twice/three times the price of other trimmers we have tested (and love) – so we have not been convinced enough to add them to our review. 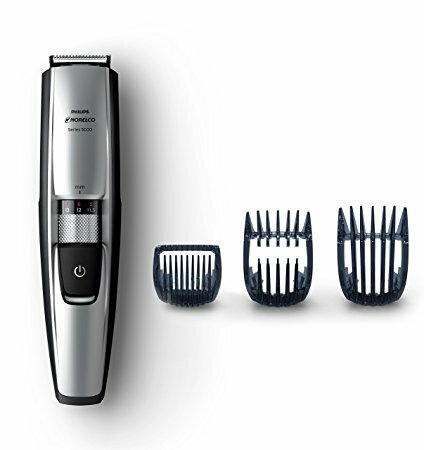 Would you be willing to pay 2/3 times the price for those updated Panasonic trimmers rather than the models below? The lithium ion batteries in the updated Panasonic models are great, but we will be waiting for the prices to drop before adding them. I think they we launched in 2017. They seem to be updated models. Looking at the Remington WETech pg6255, not sure the people answering the questions are clueless, guess they are trying to be helpful, but they are probably answering off a script. 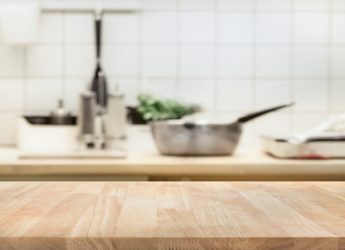 The trimmer head is stainless steel and self-sharpening, so its unlikely it will need replacing “that often” if it is cared for/cleaned and oiled every so often – once again at a guestimate you could probably get away with not replacing it for at least a couple of years, most likely more. 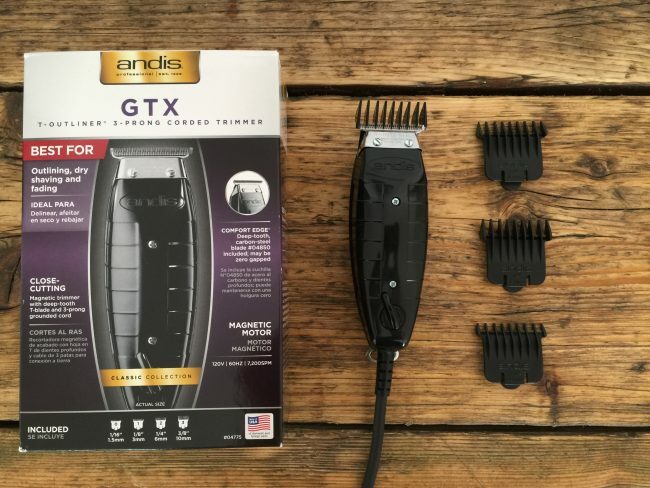 What you will find is that it will just stop cutting as effectively as it gets older/blunter – and you will know it definitely needs replacing when you feel it pulling hairs rather than trimming them. This will definitely vary from person to person based on their hair type/usage etc, but probably more importantly the persons actual awareness of the pulling/snagging, and how many passes they used to take to trim a certain area as it gets duller. 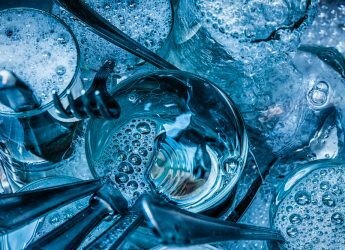 Some people just keep using them even when it keeps taking multiple passes and a bit of snagging, because they cannot be bothered etc, and in the scheme of things they are still getting a decent trim. 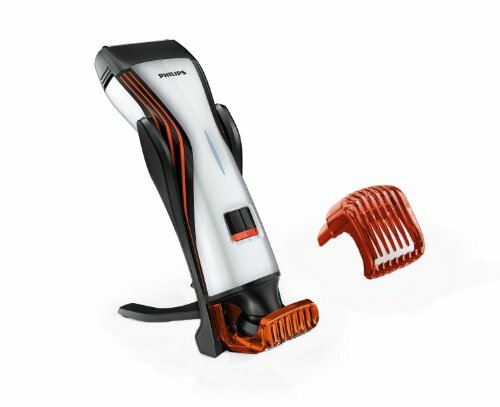 You will find it is the body shaver attachment that needs replacing more regularly on the pg6255 model. 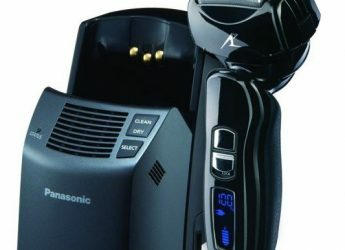 That looks like a pretty cool beard styler from Panasonic, just be aware it is more of a beard styler than body trimmer (but you could certainly trim body hair with it if that is your goal). 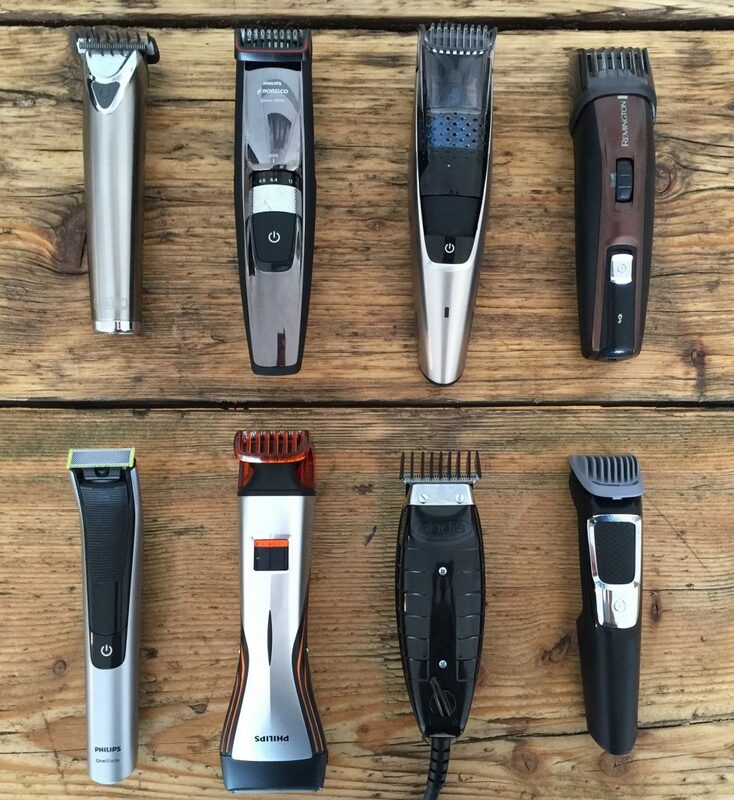 I think there are better beard trimmers out there such as the ones listed on our page below. Hello. 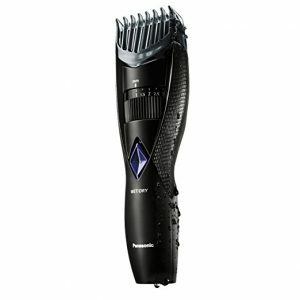 Have you checked this new model from Panasonic https://shop.panasonic.com/personal-care/mens-shavers-and-grooming/mens-beard-hair-trimmers/ER-GB96-K.html#srule=featured&start=1&cgid=mens-beard-hair-trimmers? Thanks for the question. Effectively all trimmers, and especially all the trimmers listed on the page above, can be utilized without their beard guard and will trim to about 0.5mm. Please see our bullet point in the blue box’s “Cuts without guard”. Having said that the number 4 on our list, the Philips Norelco QP2520/70 OneBlade, is specifically designed to leave a five o’clock shadow – and is a great product. It also trims slightly closer than the other trimmers, to about 0.4mm (but at those lengths, it is very hard to tell the difference). 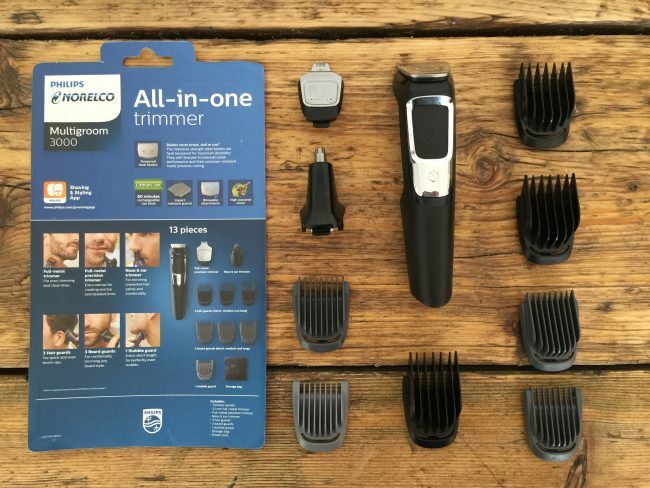 The downside of this product is that you will need to buy replacement blades every 4 months or so (with the other trimmers you still need to clean and oil every so often so that is something to consider as well). 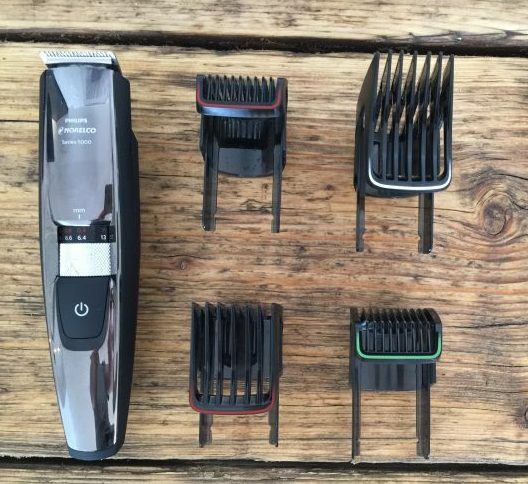 If the OneBlade does not interest you then all the other trimmers on our list can create the five o’clock shadow, so this would mean you just have to find a trimmer that meets your other requirements such as price, battery or corded operation, brand etc and go from there. I’m looking for a trimmer to shave as close as possible leaving a five o clock shadow. Thanks for the question. 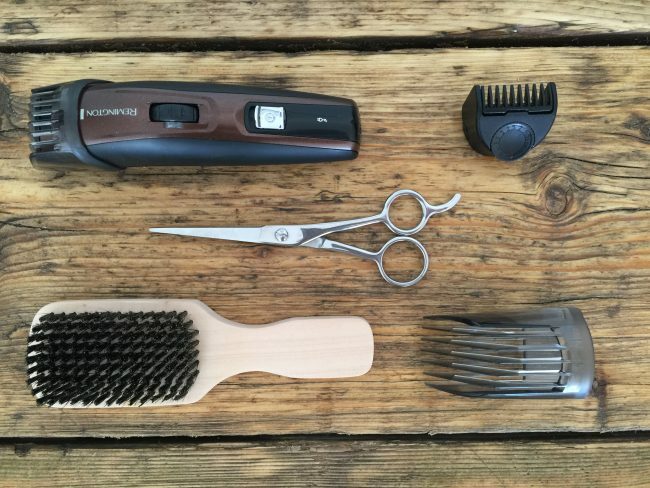 Any of the beard trimmers on our list would meet your requirements (if I understand correctly you will use a blade every 2 weeks to shave fully, so you are not after a combined electric beard trimmer and shaver option). I would suggest focusing on the Wahl 9818 Stainless Steel Beard, Stubble & Detailing Trimmer or Philips Norelco Beard & Hair Trimmer Series 5100. 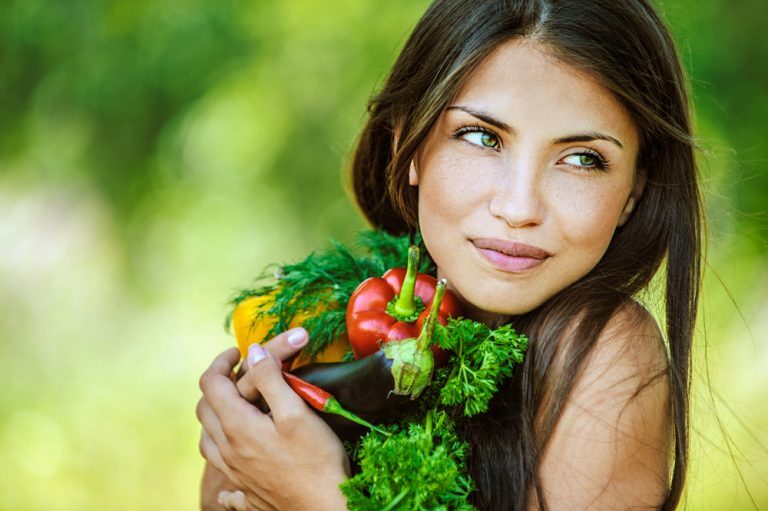 Both are great products which will serve you well for many years. Thanks for your question. It seems like the Wahl 9884-312 zero overlap trim & shave model is specific to Australia/Asia. 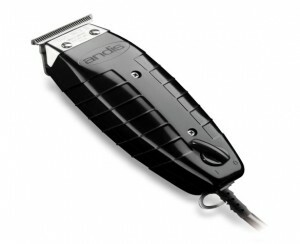 We have not tested that specific model, but it has a few differences to the Wahl 9818 stainless steel. 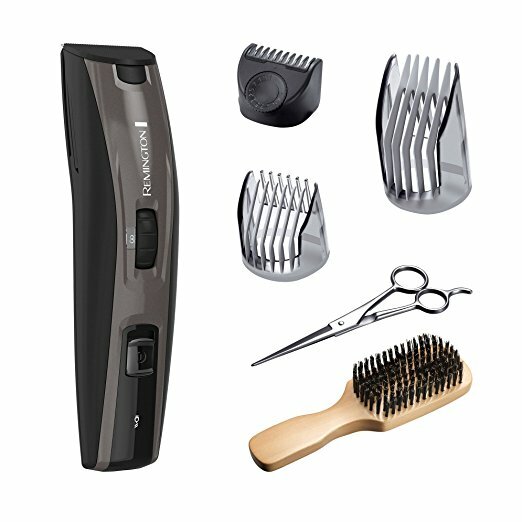 The Wahl 9818 has a variety of blades (Stainless steel T-Blade, detail shaver, detail trimmer, ear/nose/eyebrows) while the Wahl 9884-312 comes with the single T-Blade (zero overlap) and then a dual foil shaver. 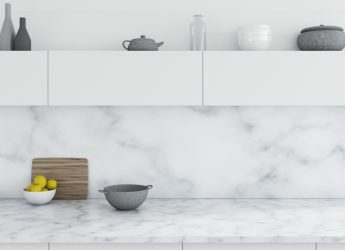 Keeping in mind we haven’t touched that specific model and can only look at the pictures, but drawing on our experience, we would say it looks like a pretty great product. The only reservation we would have is that the dual foil shaver, does not seem to have a long hair trimmer in between the foils? 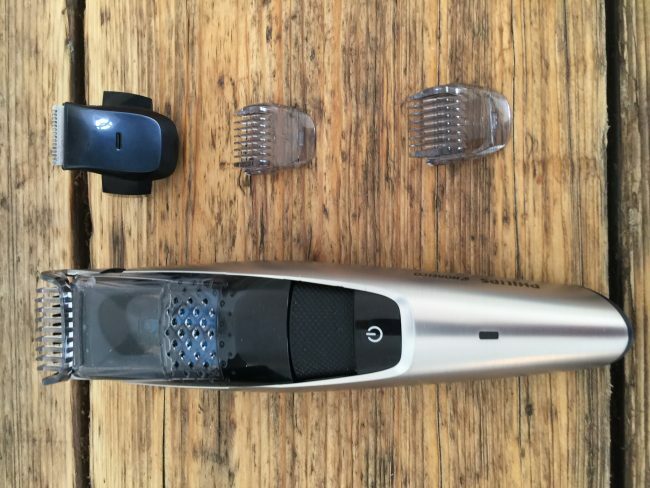 So if you really want to shave close you might find that some of the longer hairs could be missed (if you have a look at the photo of the foil shaver on the Philips Style Shaver QS6141/33 Dual for example you will see the long hair trimmer between the foils). 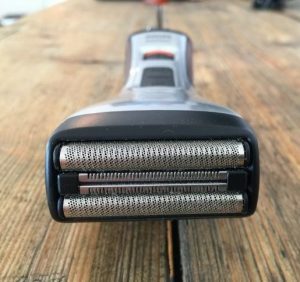 If you trim with the trimmer first and then use the dual foil shaver this would probably not be too much of a problem, but if you were just expecting to shave without using the trimming, performance might be a bit average. In terms of quality and trimming short without the guards (zero overlap baldes) etc it should be amazing. Just think about how you were expecting to use the shaver. Is there much of a difference between the Wahl 9818 stainless steel model and the Wahl 9884-312 zero overlap trim & shave model? 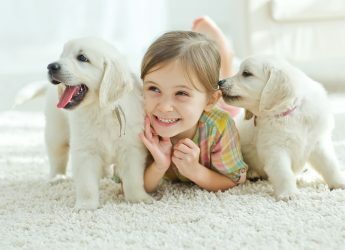 Please check out our best body groomer page, linked below. 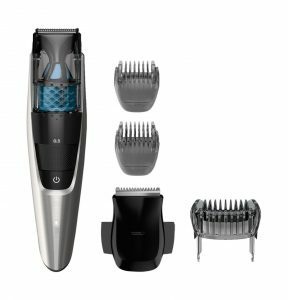 The Philips Norelco Bodygroom Series 7100 would be a great choice if you want to be able to shave body hair as well as trim. 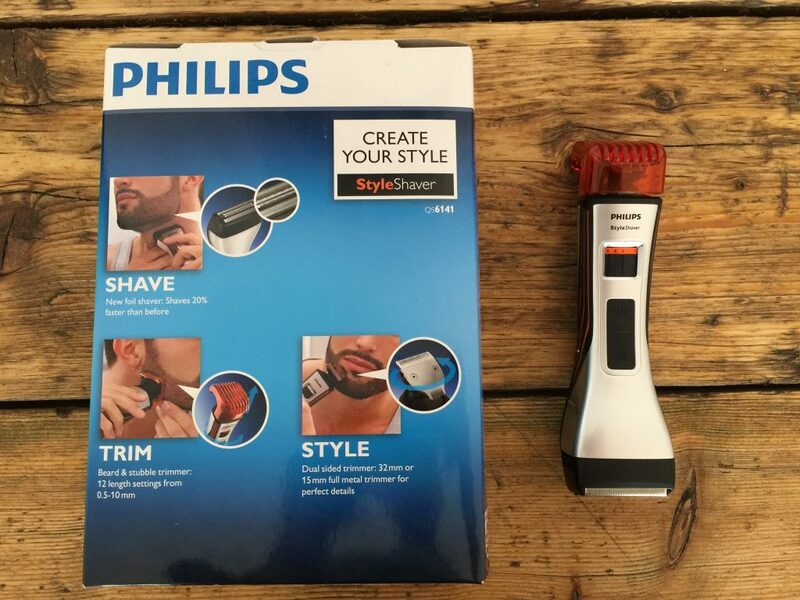 Otherwise, if you really just wanted a quality & convenient trimmer then the Philips Norelco Beard & Hair Trimmer Series 5100 – BT5210 (described on this page) would be brilliant. 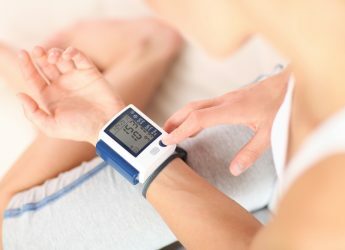 Great reviews and great info. Sometimes too much info and too many choices lol. I need a great body trimmer that can handle long unruly chest hair and handle trimming arm hair. Hope the team can help. Thanks. Thanks for this brilliant question, and working with us to find a brilliant product that can both trim effectively, and shave exceptionally fast and smooth. 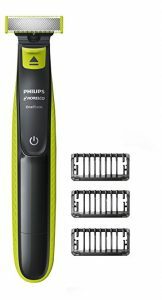 This exceptional “Jack of all Trades” is the Philips Style Shaver QS6141/33 Dual Ended Shaver and Beard Trimmer for Wet and Dry Use. There is also the Philips qs6161 model for those in the UK. 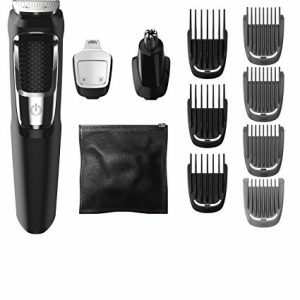 Usually with shaver and trimmer combination products the shave is not amazing, but with this product you have the dual foil shaver head (with long hair trimmer set between the foils), which means it shaves incredibly fast and smooth. It will not shave 2-3 days of growth, but you simply have to trim to 0.5mm with the trimmer head and then shave and you get great results. We will be doing a full write up of the product and adding it to the page for those people who are interested in a product that can both trim and shave facial hair. I’m looking for a ‘jack of all trades’ beard trimmer and shaver. 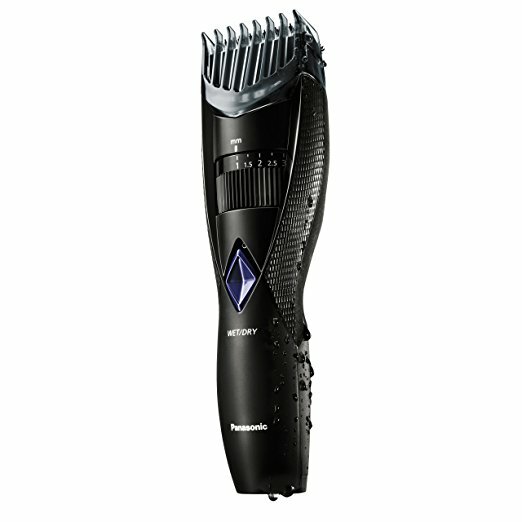 This is will probably be my fourth or fifth trimmer over the years, so I know what I’m looking for, I just need some help finding it. My beard starts at .5m by the ears up to around 2cm on the chin, so it needs to be good at fading. 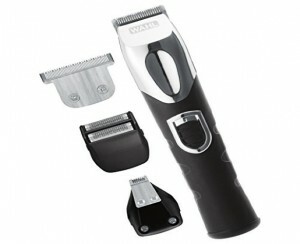 What I have found hard to find though, is a trimmer that is also very good at shaving for the neckline and cheeks. Ideally, it would also have a two pin plug, so that it it does not have to leave the bathroom for charging overnight. 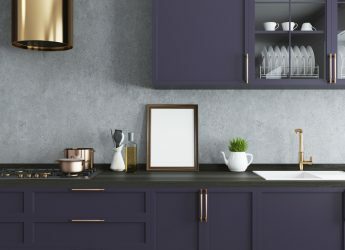 I have not seen any websites with filters for all of these things, which makes it very hard to find one that ticks all the boxes, so any help would be much appreciated. Yes, for the Norelco OneBlade it is not as much of an issue (the OneBlade is a focused product for stubble so does not require as much “power”), but for the Panasonic ER-GB370K it seems they were just trying to keep the cost down. 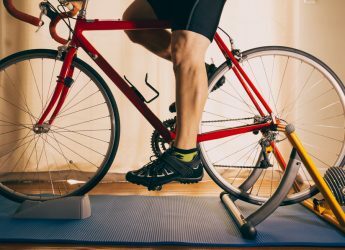 Either way, the OneBlade and Panasonic that we bought for testing are still going strong after 12 months so I would not consider it a complete dealbreaker. Thanks for the article! Great information, particularly in the guide section regarding the types of blades. Also, thank you for the details section on each trimmer. I find it interesting that the Norelco QP2520/70 and Panasonic ER-GB370K still use Ni-MH batteries! Wahl 9818 – multiple blade attachments, including nose hair trimmer. Great for stubble, high quality, long warranty. 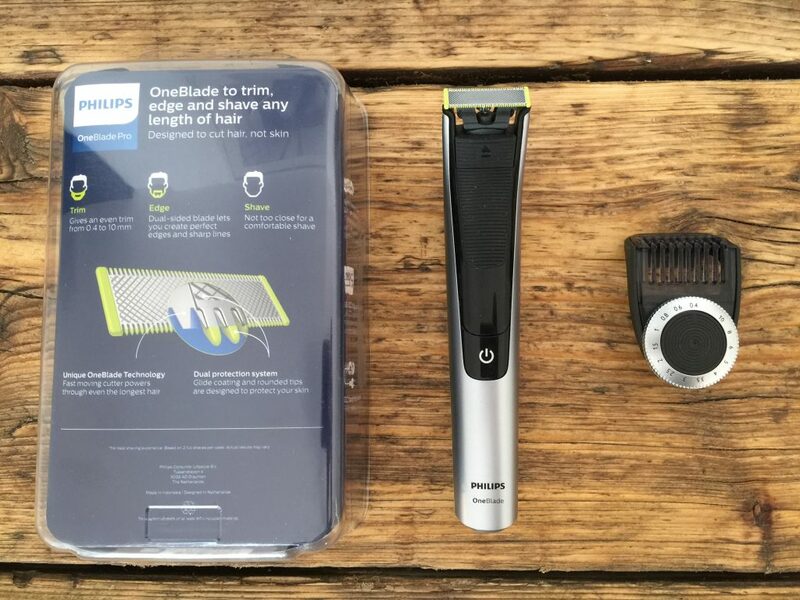 Philips Norelco QP2520/70 OneBlade – great quick stubble, easy on the skin. 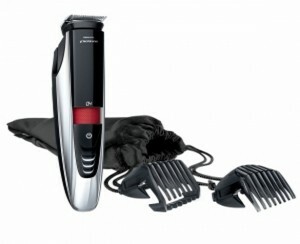 Philips Norelco MG3750 Multigroom Series 3000 – great budget choice, nose and detailing attachments. 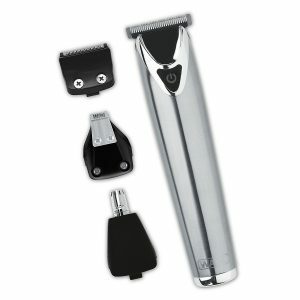 Wahl All-In-One Grooming Kit 9854-600 – older model of the Wahl 9818, cheaper not as durable. Hi i need a trimmer to create a good look stubble look , i also like nose and ear attachments but if it means the quality suffers then happy to leave out . 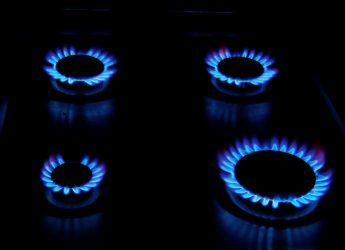 Please start by reading our guides below. I am not sure if this is just for use while you travel or for daily use. 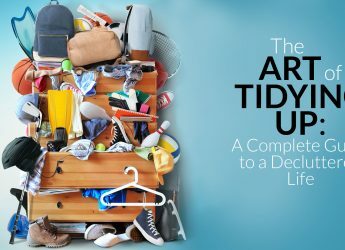 If it is just for travel then you can focus more on the shavers in the first list, if it is for daily use then focus more on the shavers in the second list. Depending on budget etc, a good compromise which will be relatively easy to travel with, and will perform at a high level is the Braun Series 7. Good luck with your choice.